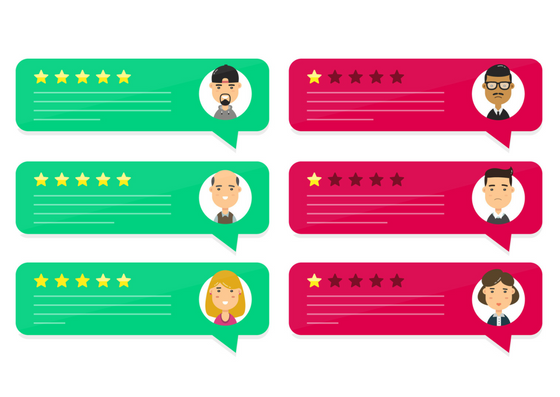 Before using a service or buying a product from a business, most people will have a scan of their reviews to see how previous customers found their experience. 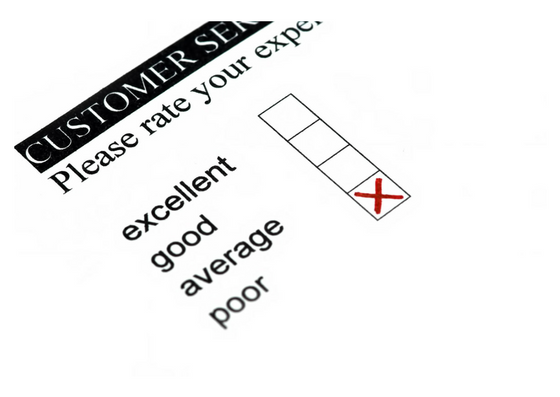 Needless to say, online reviews can determine whether a consumer opts for your company or that of a competitor. Online reviews are out there for the world to see, if a consumer posts a negative comment, potentially millions will find it with a click of their mouse. Finding a negative comment about your brand, products, employees or yourself is hurtful. It can be difficult not to correct the commenter, especially if you feel their review is a miss justice, exaggerated or just plain wrong. Whilst it’s natural to want to defend your reputation, it may cause some damage to your brand and your social media presence. You must be professional, and certainly don’t say the problem was caused by the commenter (even if you think it true). Be polite, thank them for taking the time to write a review and let them know you’re looking to improve. I doubt every company has completely glowing reviews. Expect a cynical comment or two, but you really don’t want to draw attention to them. Writing a long-winded response will only catch the attention of potential new customers – just keep it quick. The last thing you want is an argument erupting – just keep it brief to avoid any further problems. Something simple like this would do, “We’re sorry you’ve had to experience this, please would you call our customer service line to resolve this issue”. See, responding in a polite manner will encourage the commenter to resolve the issue. Arguably the biggest reason to respond to comments, whether they are negative or positive, is that they’re published and everybody else will be able to see them. Responding to negative comments is your brand’s chance to show how caring, alert and understanding you are. People will be observing how you solve potential problems – if you can demonstrate that your brand listens and response to feedback, appropriately, then consumers will feel your brand can be trusted since you take the time to acknowledge customer’s opinions. 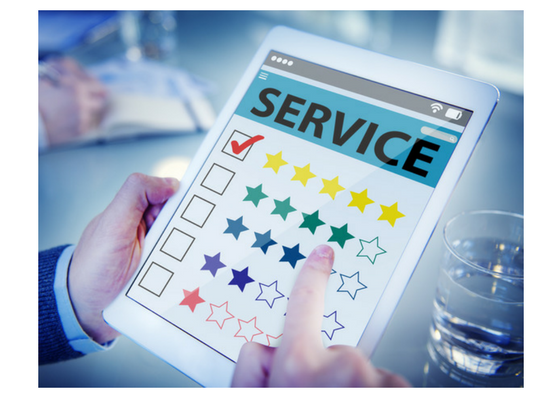 What Should Your Business do With Negative Reviews? Take each review one step at a time, if it’s only once in a blue moon that a commenter shares a negative experience, then it’s safe to say they’re experience is out of the ordinary and isn’t the ‘typical view’ of your customers. If you regularly receive feedback that your receptionists are rude, for instance, then it’s time to address the problem and fix it. If 99% of your reviews praise your customer service, then the commenter may have experienced an isolated issue. Just keep an eye on any patterns and addressing any complaints to prevent further ones.